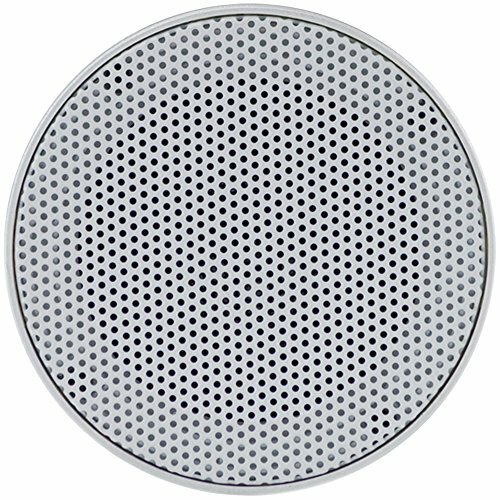 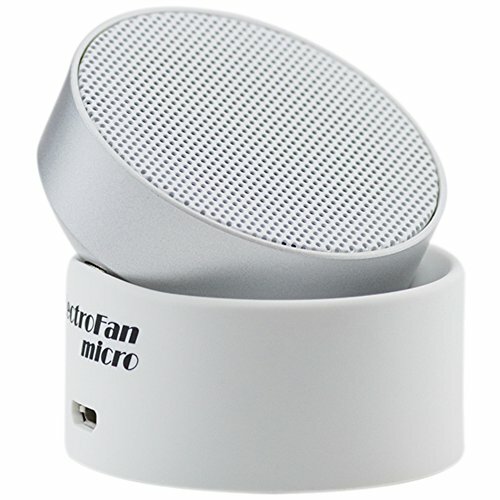 COMPACT SWIVEL DESIGN: enables you to adjust the speaker so that the sound projects in various directions for full room sound.The small, ultra-portable size allows you to pack and take Micro with you when you travel. 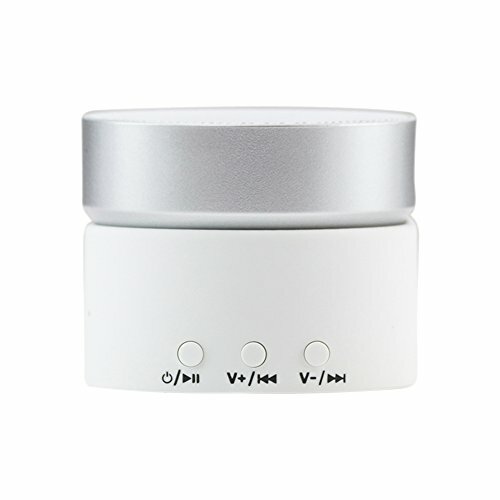 SOFT OFF: Micro's volume gently fades out as the battery gets low, avoiding a sudden change in volume and allowing you to sleep undisturbed. 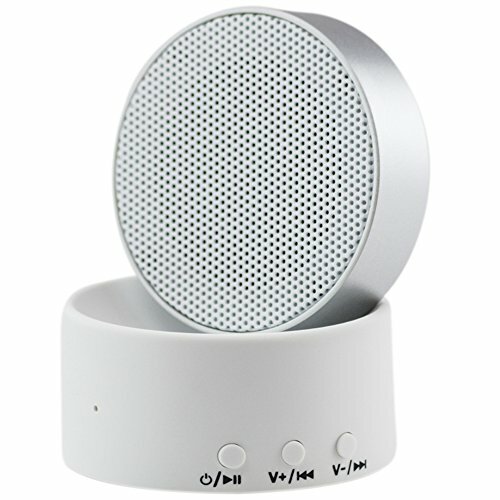 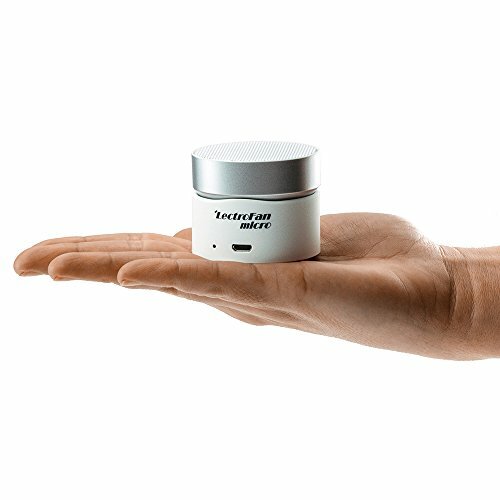 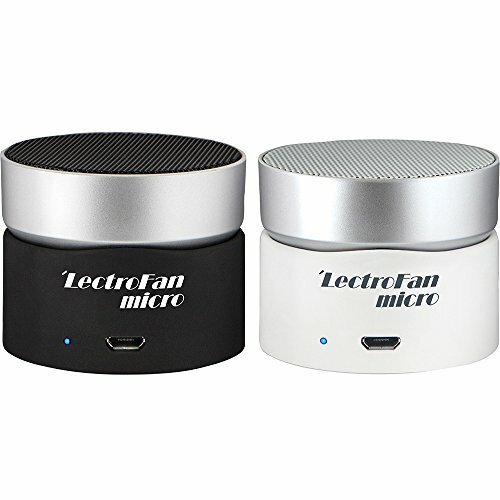 RECHARGEABLE BATTERY: lasts up to 16 hours for sleep sounds and 6 hours for streaming audio sounds. 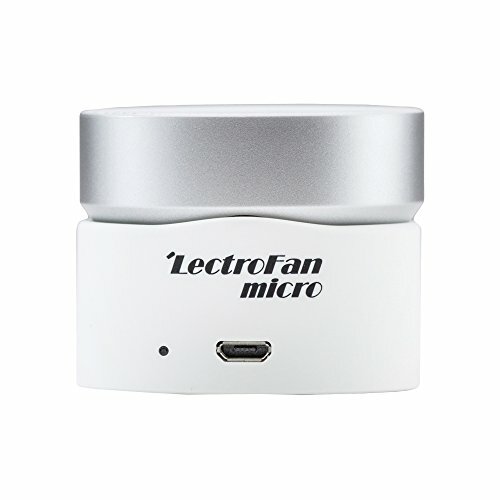 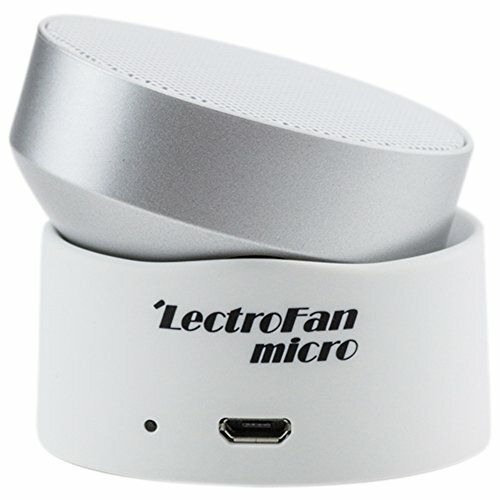 A USB cable is included with each LectroFan Micro for when it's time to recharge.